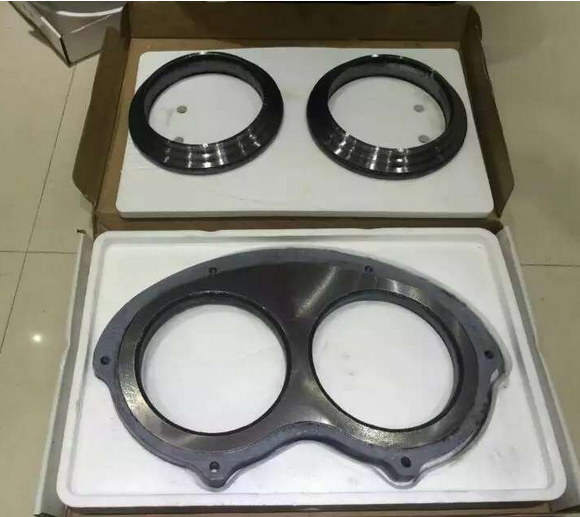 Sany concrete pump hardface and Tungsten Carbide wear plate and cutting ring ! 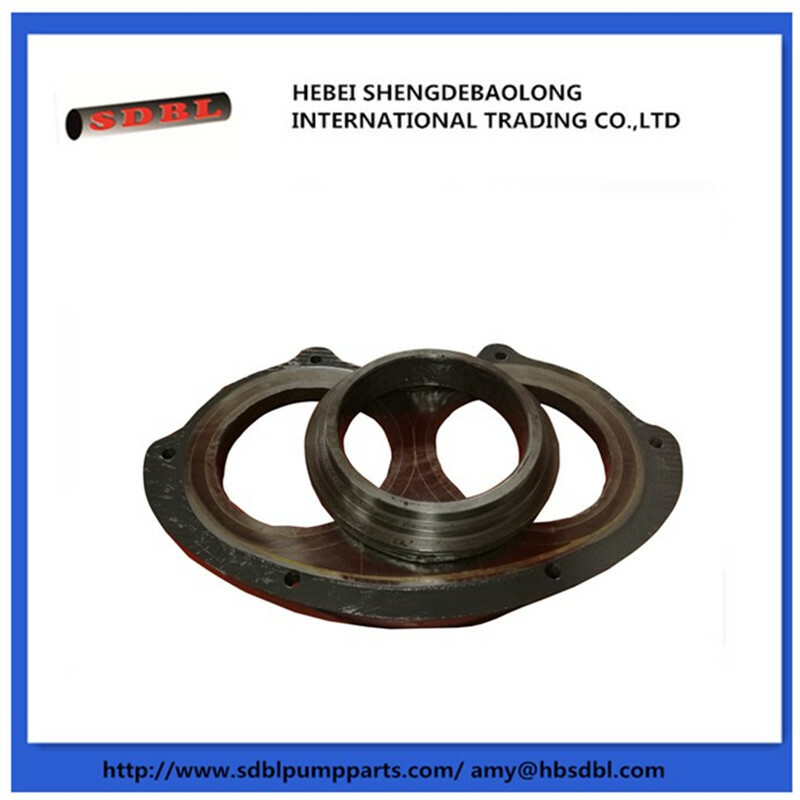 About sany Concrete Pump Wear Parts ,I have many at stock, including sany concrete pump agitator flange, sany Concrete Pump Rubber Piston, sany Concrete Pump S Valve , sany concrete pump outer housing and so on.About sany concrete pump speculate hardface and Tungsten Carbide wear eyes plate and cutting ring, which protect concrete pump hopper. 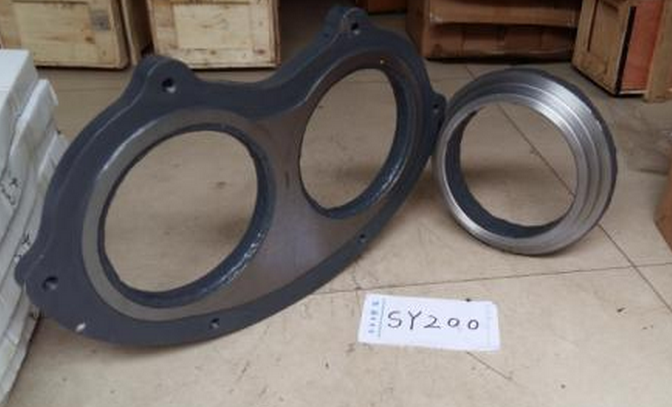 And the new type size we have DN200,DN230 also DN260 wear plate and cutting ring.Old size we have 50C and 60C, which is also used on the Concrete Stationary Pump, 60C we also have double holes wear plate, which is used on 80 and 90 sany stationary pump. And the cutting ring used on the mobile pump is Built-in ring. whatever size you need , I can supply for you ! In my factory, we produce the concrte pump pipe, st52 pipe, harden pipe, and double layer pipe. 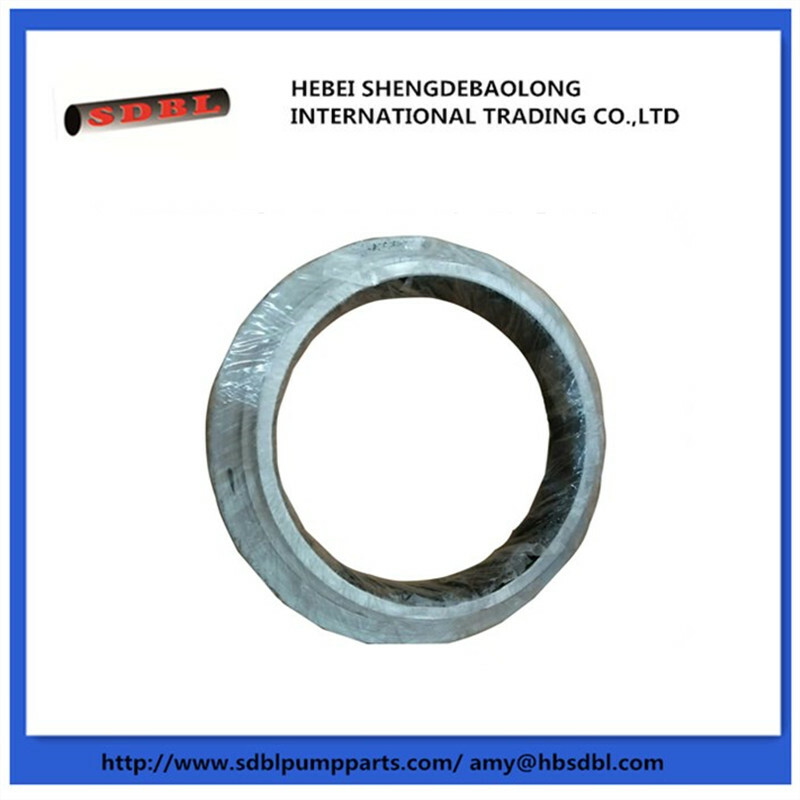 Concrete Pump Elbow , Concrete Pump Rubber Hose , concrete pump rubber piston and so on ! 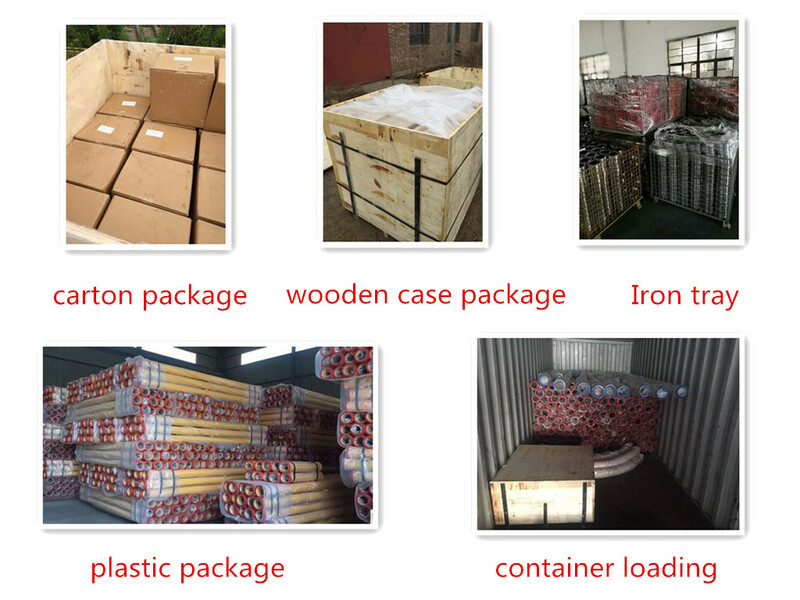 Packed by the exporting package,plastic and wooden cases ! 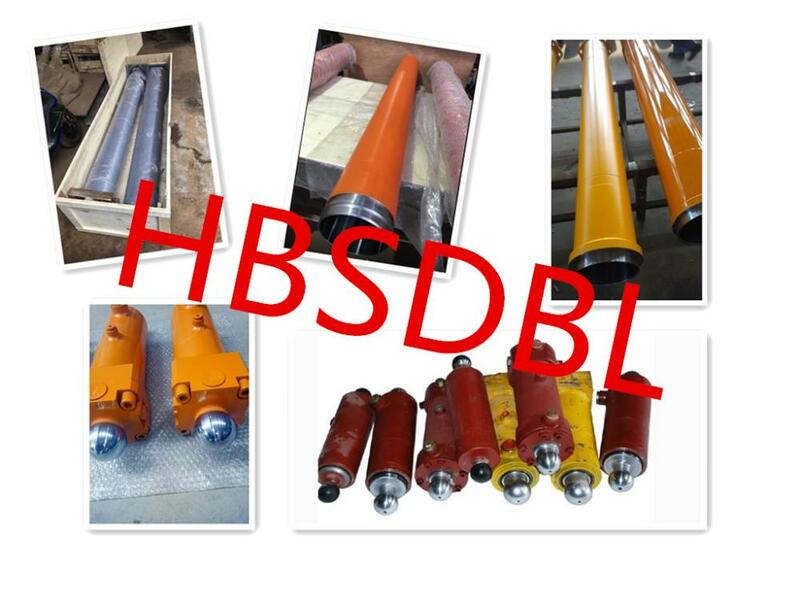 My main parts including Concrete Pump Pipe , concrete pump elbow ,concrete pump rubber piston and hose , Concrete Pump Clamp coupling,concrete pump Delivery Cylinder ,kidney plate and so on ! Use vessal ship this container concrete pump accessiries to my customers around the world! 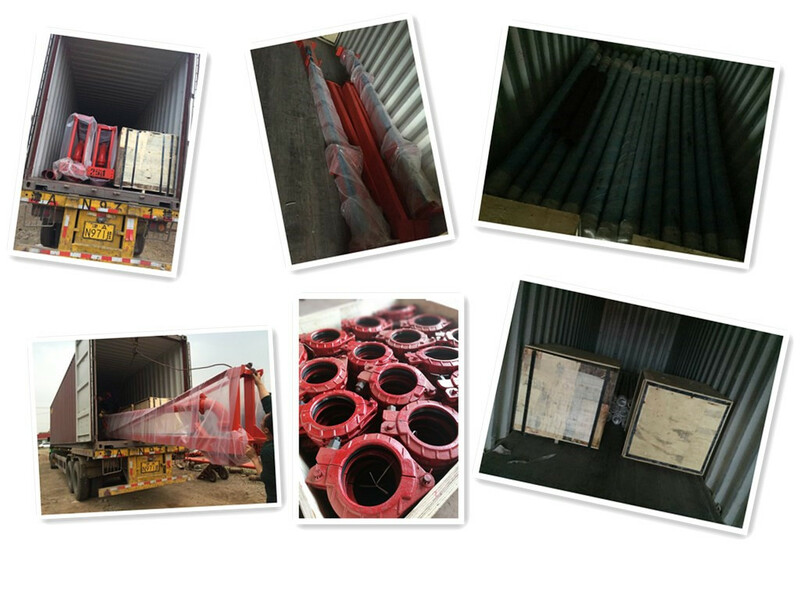 including concrete pump pipe, concrete pump elbow, concrete pump rubber hose , concrete pump rubber piston and so on ! We own the advanced equipment to produce these pipes, including the pipe material purchase - cutting tube - welding flange collar-Sand blasting-painting . 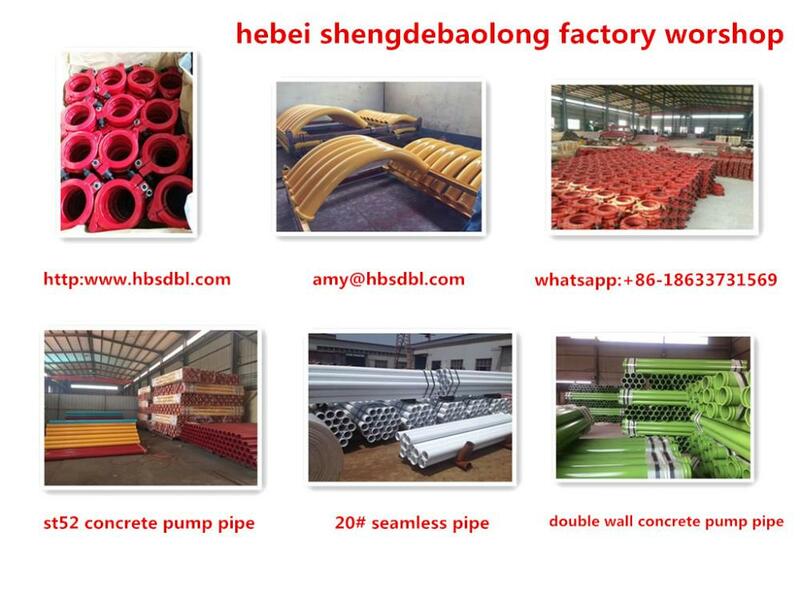 (1) We are one of the leading supplier and manufacture of the Concrete Pump Pipeline , especially the concrete pump pipe, concrete pump elbow, Concrete Pump Reducer Pipe, concrete pump rubber hose and so on. 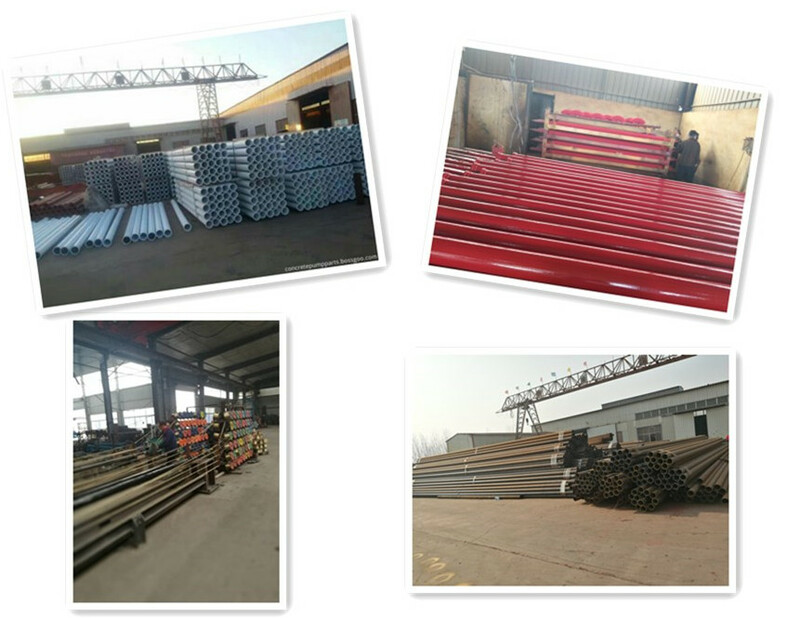 (2) My factory is located at cangzhou city, which is the basis of the steel pipe, quality and price is promised. 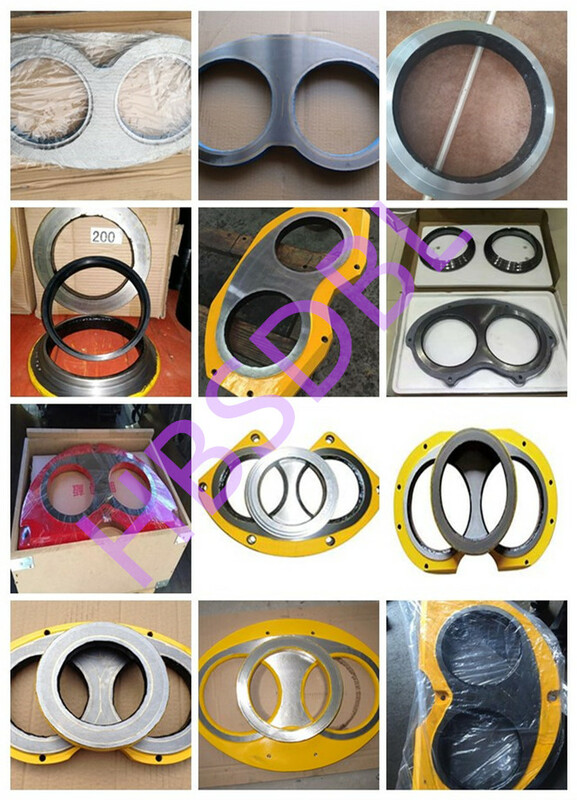 (3) There are many different kinds of brands concrete pump spare parts I can supply for you, putzmeiste, schwing, sany, zoomline, and so on . (1) Are you manufacture ? Yes , I am the manufacture , own my factory to produce these pipes ! (2) What is your advantage ? First, I own my factory,produce these pipe by ourselves,the price is the EXW lowest price . Second,our raw material is purchased from An'gang steel company,which is the biggest national enterprise , the pipe performance is stable,quality is the best and promised ! Third,my factory own produce the pipes ,so,the date of delivery is promised . 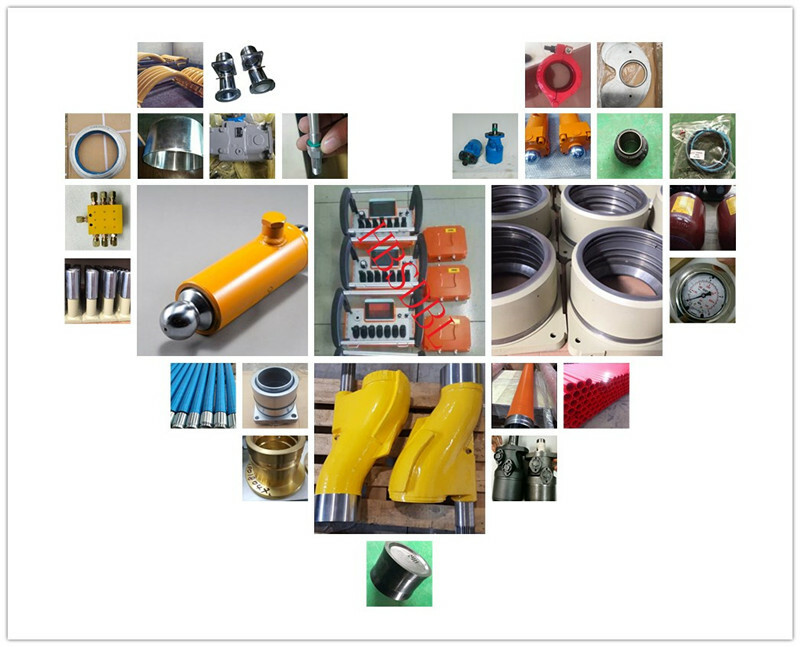 Fourth,we have many kinds of spare parts used on the mobile pump and stationary pump , can supply putzmeister , schwing , sany, zoomline brands spare parts , we have the long time cooperative partner , can supply you the lower price and best quality parts ! Fifth,about the Putzmeister,sany, Zoomline Parts ,even you tell me the parts number,I can search the detailed parts for you,especially putzmeister. 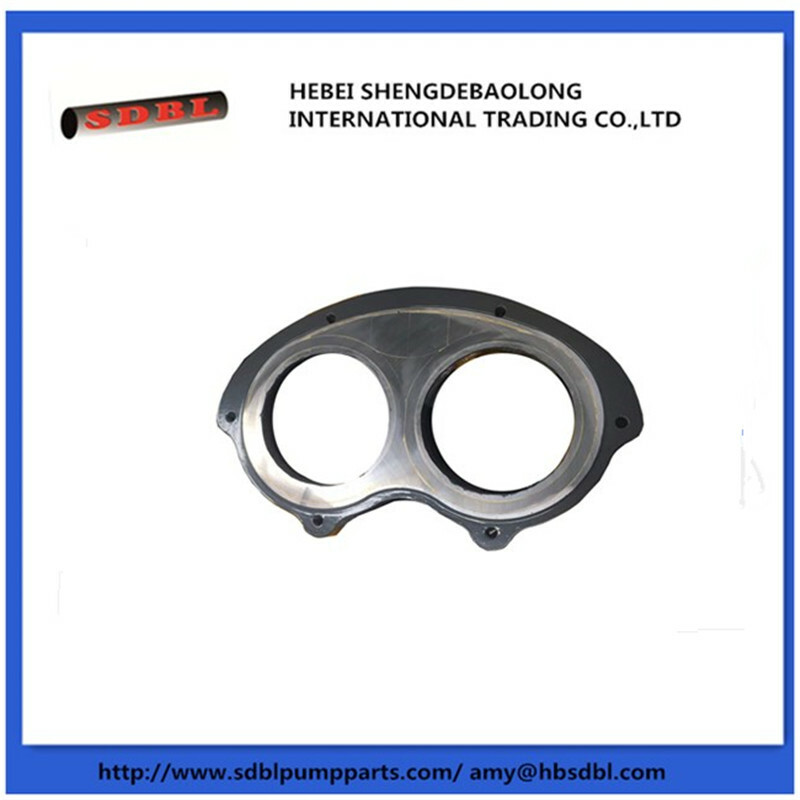 (3) you company can supply OEM service ? Yes,of course , my company can supply the OEM,put your logoes on my pipes and parts as your requirement ! Welcome to your visit and enquiry ! 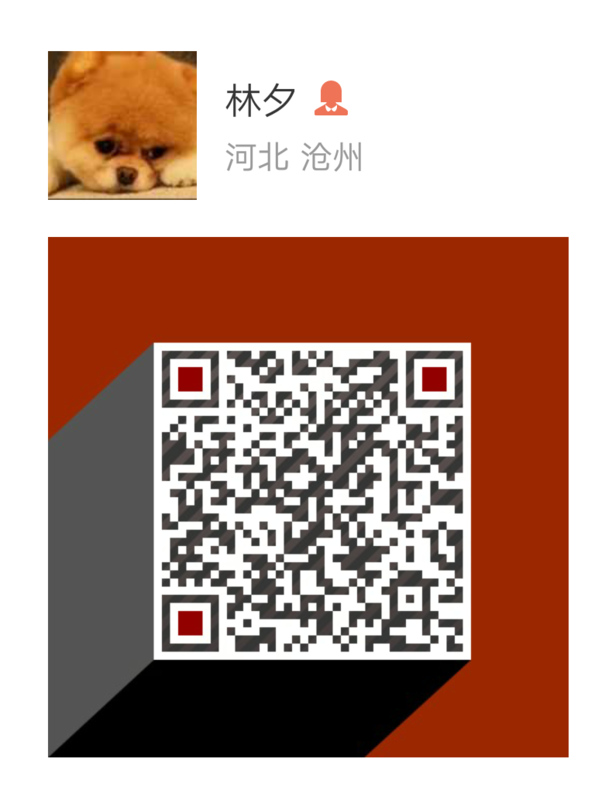 Looking for ideal Sany Hardface Wear Plate Manufacturer & supplier ? We have a wide selection at great prices to help you get creative. 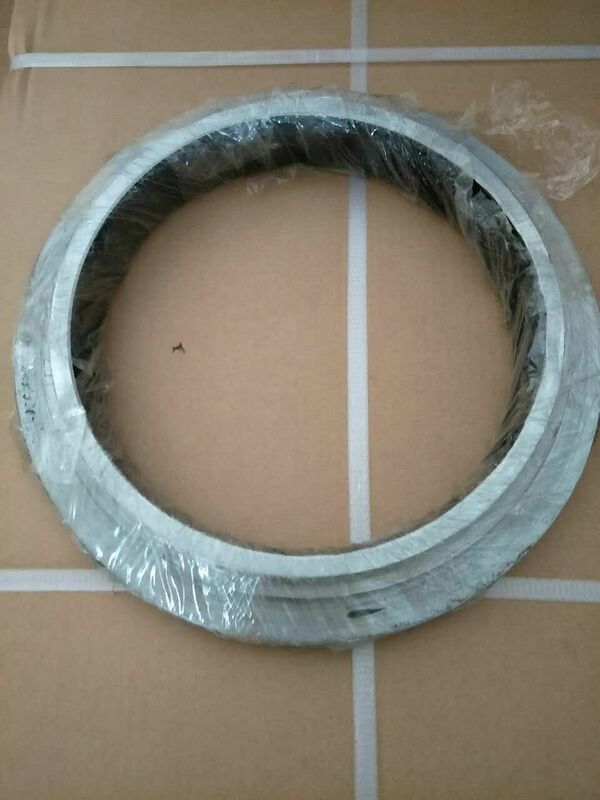 All the Sany Tungsten Carbide Wear Plate are quality guaranteed. 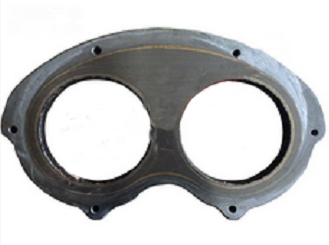 We are China Origin Factory of Sany Speculate Plate and Cutting Ring. If you have any question, please feel free to contact us.